Idö Open is an Orienteering event which is arranged on Idö every summer. 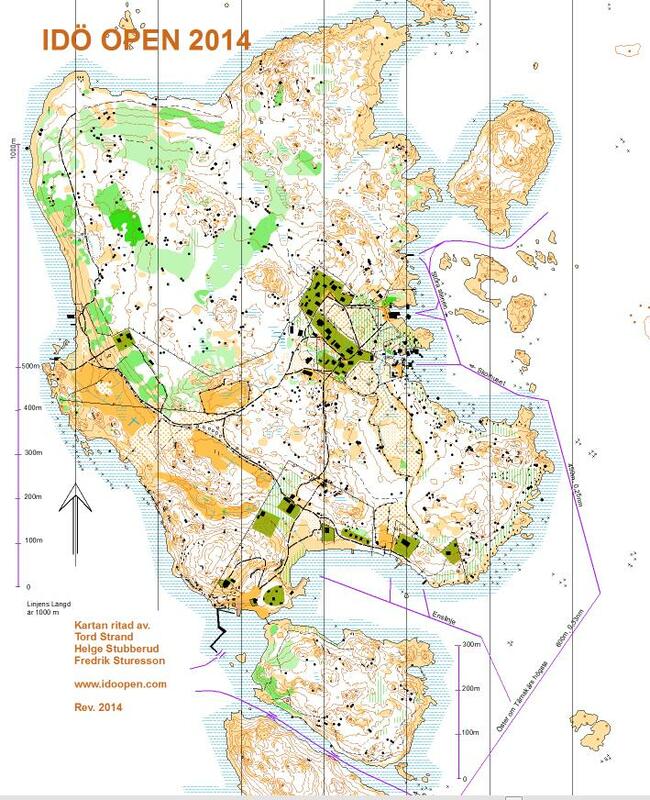 Idö is an island in the archpelago outside Vastervik on the east coast of Sweden. The event have been arranged every year since the start in 2005. This website documents former and future events. All attachments on these pages are in scandinavian languages (Swedish and Norwegian). Please contact us if you have any questions. 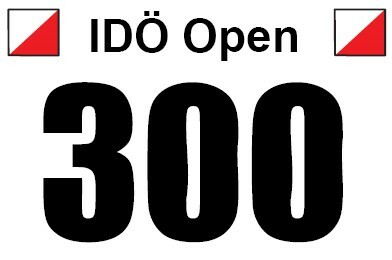 The date for Idö Open 2019 is Friday, July 19th. The invitation will be available mid June.